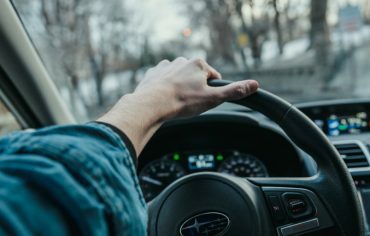 Permanent life insurance products have three main risks for an insurance company: death claims, administration expenses, and investment returns. If actual experience is better (e.g., lower claims or lower expenses or higher returns), profits increase. If not, profits drop. 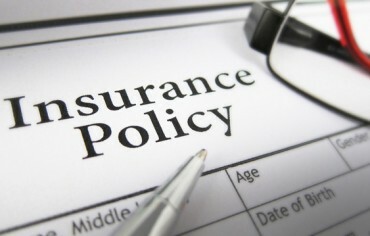 These risks can either be transferred to the buyers or absorbed by the insurance company. In participating (also called par) whole life insurance, buyers participate in the gains and losses. Gains are nice but losses are the bigger concern. To reduce the risk of losses, par whole life premiums tend to be higher than needed and a portion of the excess gets refunded later (called dividends). Permanent life insurance allows tax-sheltered growth. The investment decisions are made by the insurance company, which is good if you’re comfortable delegating that to someone else. The returns tend to be smoothed and lag the market whether trends are up or down. Whole life was invented in a different era when the big insurance companies were owned by their policyholders who shared in the profits/losses. 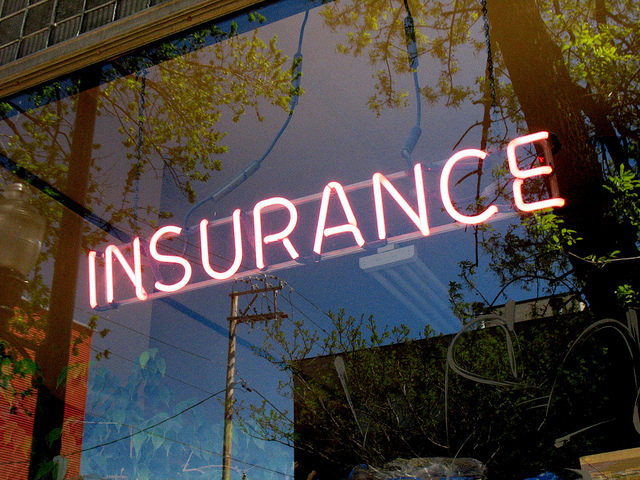 Insurance advisors were captive agents restricted to selling products from one company. Mainframe computers weren’t widely available to allow sophisticated options, detailed statements, or flexibility. And the internet wasn’t available to help buyers educate themselves. 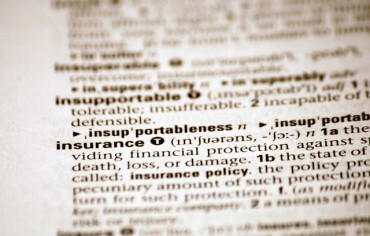 Today, many insurers with independent advisors rarely sell whole life insurance. Instead, they offer universal life insurance. Universal life insurance typically guarantees mortality rates and administration charges for life. That allows easier comparisons with other products. There are incentives for companies to be competitive and manage costs because they benefit. As with whole life insurance, investment returns aren’t guaranteed. However, the investment decisions are made by you instead of the insurance company. Some insurance policies might offer smoothed returns similar to par whole life. Universal life also provides flexibility and transparency. You can skip premiums as long as there’s enough money in your investments to cover the monthly charges, get guaranteed mortality rates and guaranteed maximum investment charges, and get detailed statements to show how your policy is performing. Whole life and universal life both have their own disadvantages and disadvantages. Before making a decision on what type is better, you may want to speak with an insurance agent to see which one is best for you.